Wm. 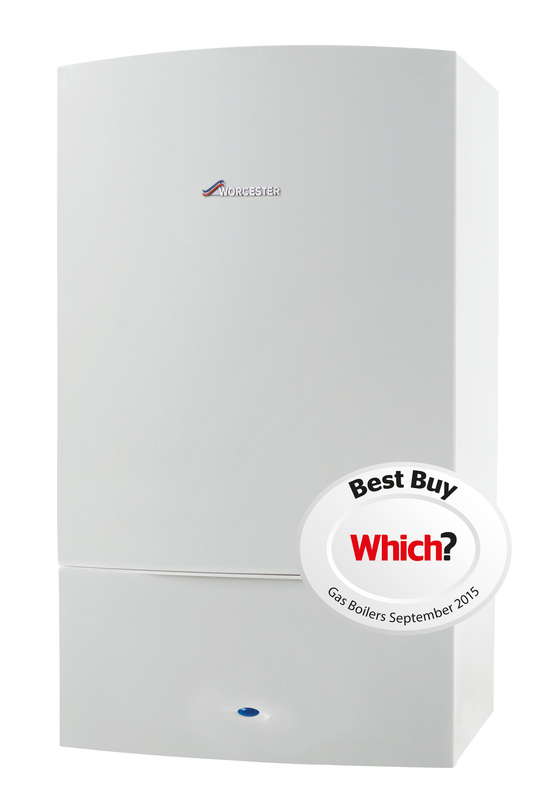 Donnelly and Co Ltd are offering great deals on New Worcester Bosch Boilers complete with a magnetic filter. All boilers come with a 10 year warranty. See our Sky TV ad now showing in your area! Call us on 01355 909 000 to organise your free estimate. The team here at Wm Donnelly & Co Ltd are very proud to add 4 new (Euro 6) Peugeot Partner Professional’s to our increasing list of Fleet vehicles. Many thanks goes to Gavin Kirkwood the Area Fleet Consultant for AMT Group.